"Being a survivor is a mindset. I finally made up my mind that I will no longer be a victim, but rather a survivor and thriver. That I will help others and not allow my low self-esteem or abusive past keep me from reaching my goals. I will not be a prisoner to the past. The chains that had once entangled me, are broken. I have been set free. You can be set free too!" 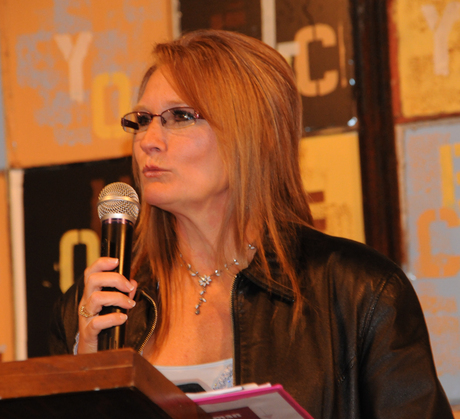 Lisa Freeman is a born again Christian who holds a degree in Christian Ministry from Vision International. She's been featured on ABC 12 News, NBC, TCT Alive, as well as in various newspapers and radio stations abroad for her books, advocacy, and amazing story of hope and courage. She has five books and hundreds of articles and stories published, she's won numerous awards such as Writer of the Year, Best New Book, and most recently the Medallion for her heart touching story, "Healing Hearts" about the miraculous healing of her son, his untimely passing, and how God sent a dog into their lives to not only heal them, but multitudes of others. Currently she resides in Michigan with her Christian husband, John, of 20+ years, two adult children, and four dogs (two of which are rescues).